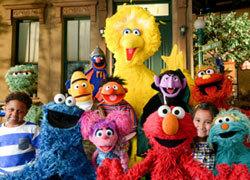 Find out when the Classic Muppet characters will be on TV or making a local appearance. The Muppets to appear in Carpool Karaoke: The Series Season 2! The Muppets in Wreck-It Ralph sequel? 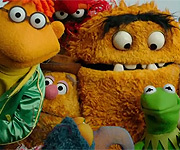 Will Disney air the Muppet Show? VIDEO: Brett McKenzie interviews Ernie and Kermit At the Same Time! Bunsen and Beaker on "Wheel of Fortune"